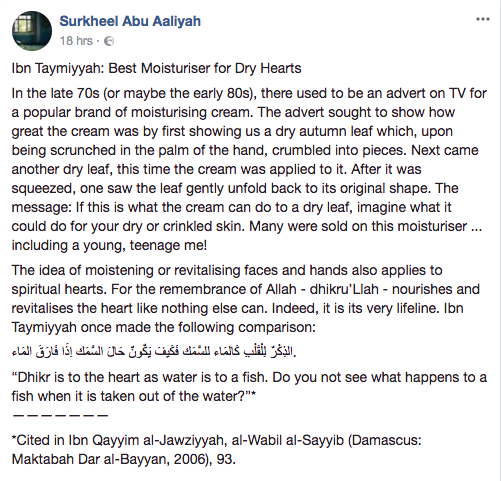 Home › Islam › There now follows an advert for the Best Moisturiser for dryness. Thank you. There now follows an advert for the Best Moisturiser for dryness. Thank you.